An emotionally charged album from Sven Friedrich and his friends. "Whiteout"
is incredibly strong, multi-faceted and rich. 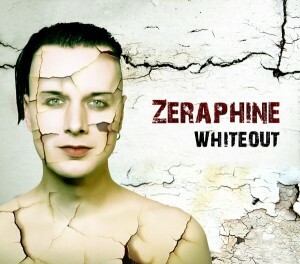 Those rare memorable melodies and harmonic atmospheres are Zeraphine's special treat to the Gothic music world. That was the wisdom of this year along with remaining desires for the coming years. Copyright © 2011 Gothicera.com. All rights reserved.